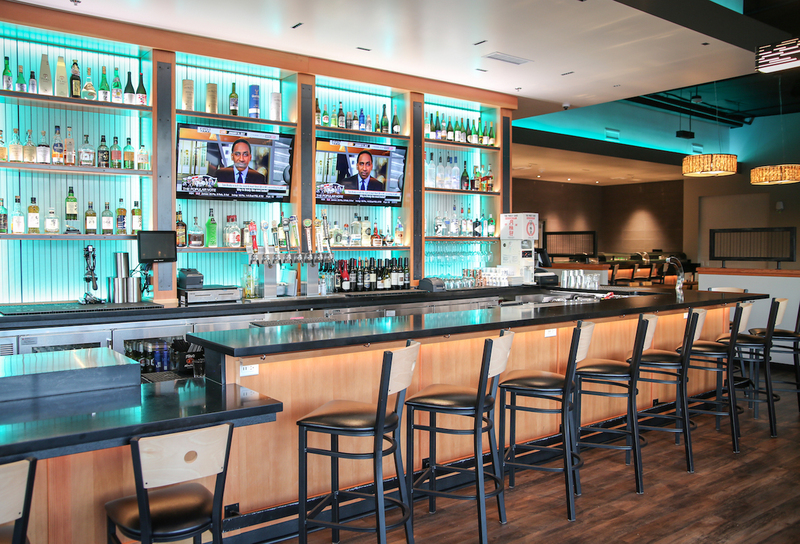 Mikuni Folsom, the newest addition to the Mikuni family of restaurants, boasts an energy that complements the ambiance and lifestyle of the area. Folsom is an active community with a strong emphasis on sports and recreation, and our goal in creating this space was to capture that spirit. 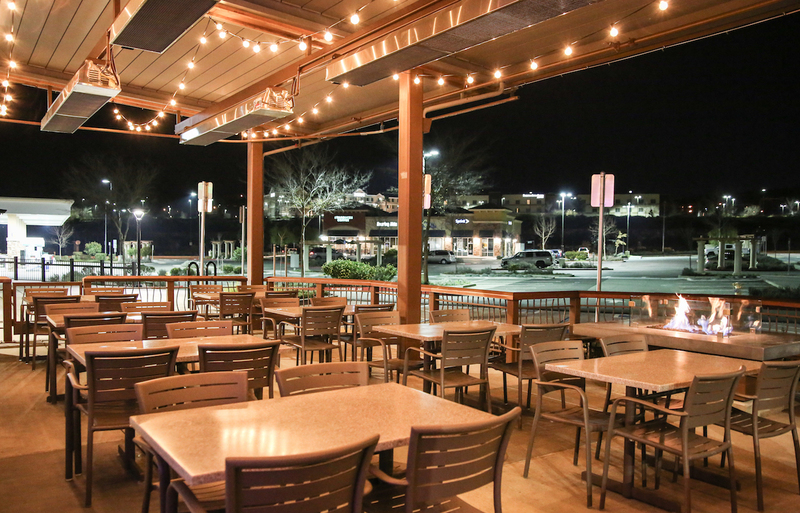 Folsom’s outdoorsy vibe is truly reflected in our restaurant, which features a large patio in front for the ultimate in casual dining. A state-of-the-art, slatted roof automatically adjusts to the angle of the sun, so guests can comfortably enjoy their meals in the shade or filtered light. 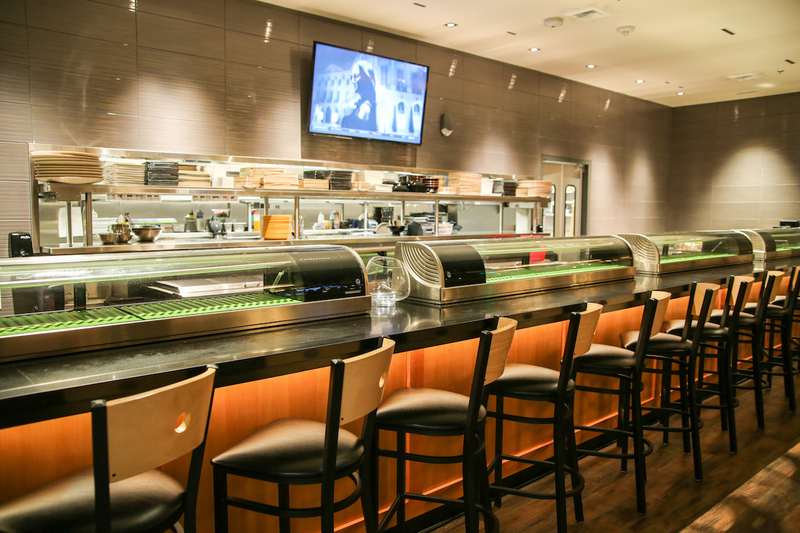 Even the finest sushi tastes better when the atmosphere is designed to delight, and that’s precisely what you can expect at this lively Folsom Japanese restaurant and sushi bar. The criteria for these honors include all the components you could possibly wish for in a community: family life and fun, education, health, safety, affordability, amenities, and employment. It’s no wonder that Mikuni selected this area as the location for our newest restaurant. 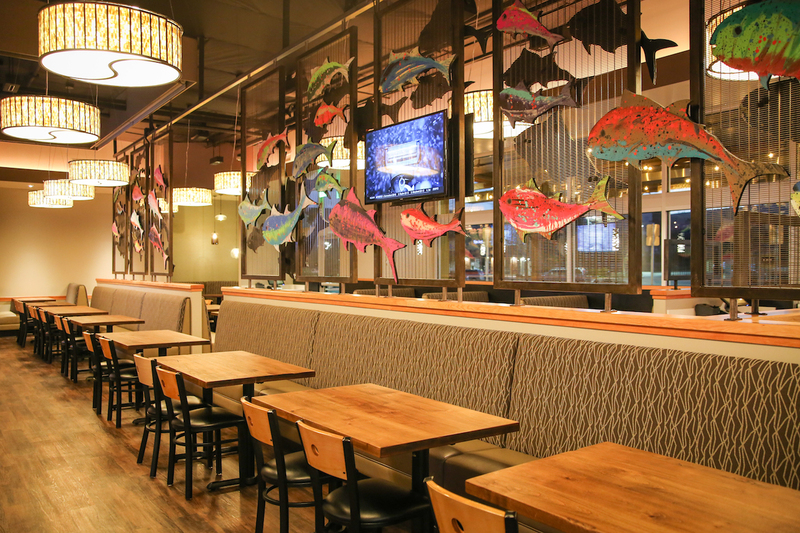 If you’re looking for a Japanese restaurant in Folsom, look no further than Mikuni. We offer the finest ingredients, the most attentive service, and a commitment to ensuring the comfort and satisfaction of our guests. Perhaps best of all, Mikuni is where you’ll find the most creative sushi in Folsom—or anywhere else, for that matter. Mikuni in Folsom seats on a first come first served basis. No reservations.